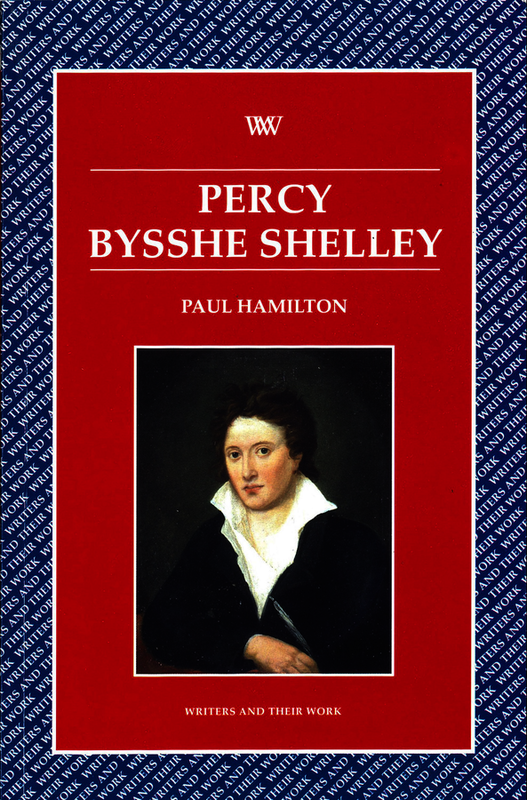 This book is both a general introduction to and a particular interpretation of Shelley’s thought and major writings. As an introduction, it stresses his seriousness and sophistication, his poetic brilliance and intellectual courage. More specifically, its readings emphasise the materialistic and corporeal orientation of his work in opposition to a traditional view of him as a Romantic solipsist, a characterisation some of his own statements seem to invite. Fundamentally Shelley is understood here as a vanguard, revolutionary figure who writes for a better democratic future, but one which, paradoxically, he fears may threaten the cultural privilege it took to imagine it. But this pessimism is always the other side of an openness to new associations which continually reform both private and political life, relationship and citizenship. Paul Hamilton is Professor of English and Head of the School of English and Drama at Queen Mary and Westfield College, University of London. He was previously Professor of English at Southampton University, taught at the University of Nottingham and was a Fellow of Exeter College, Oxford for ten years. His many publications include Coleridge’s Poetics (1983); Wordsworth (1986); Rethinking Historicism (1989) and Historicism (1996).